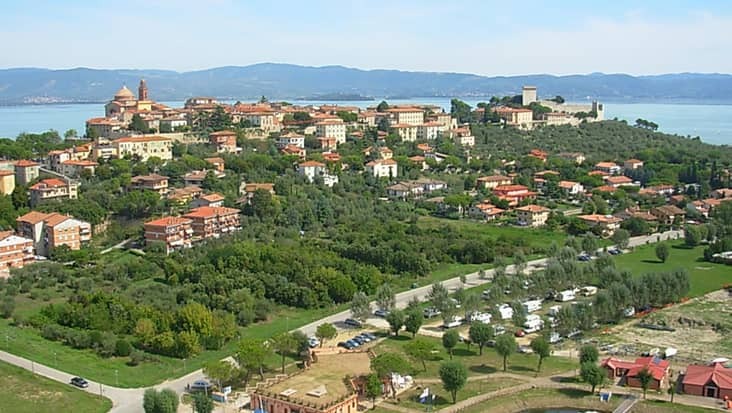 Beautiful & Exciting Travel Decorated with Lush Green Trees and Natural Wonders from Florence to Spa Relax and Cheese Tasting Enroute to Rome in Rich Vehicles. 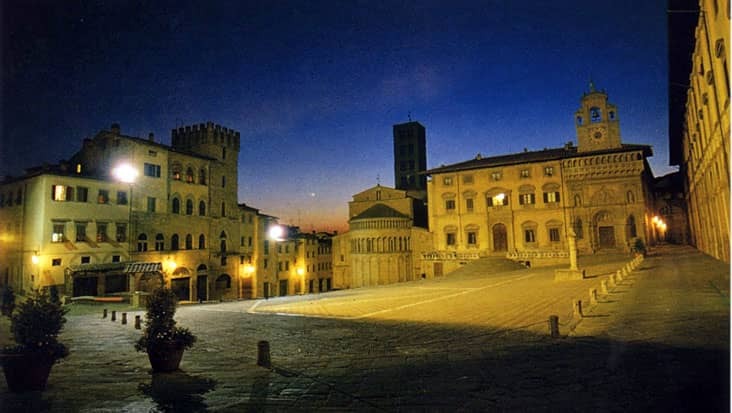 The best way to explore the beauty of Florence is by hiring a private driver. 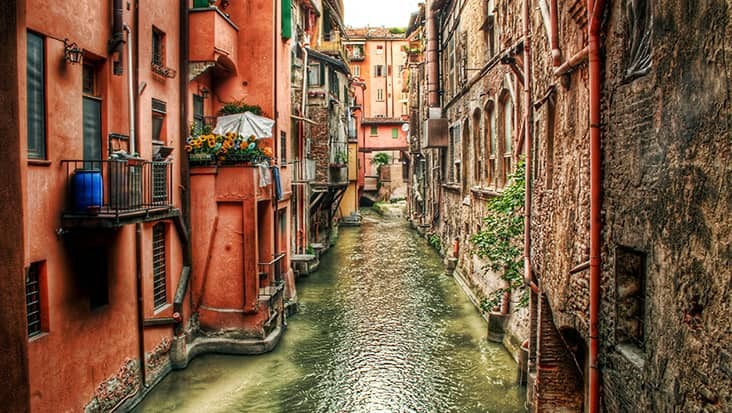 This Italian city is known for its cultural and artistic charm that is famous worldwide. 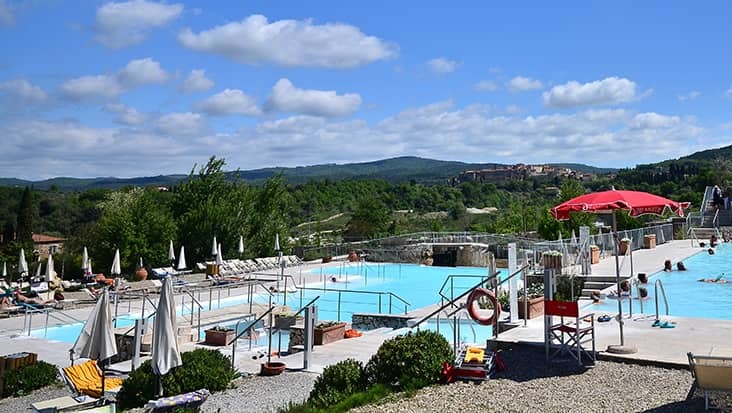 You can even visit the thermal baths of Rapolano by road in chauffeur driven cars offered by our firm. 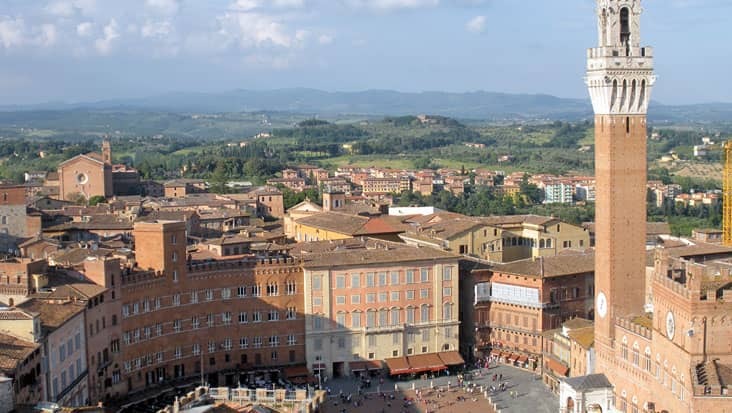 This exclusive tour from Florence to Cheese Tasting and Spa Relax En-route to Rome will surely please you to the core. These areas are a gift of nature and are carefully preserved by the humans. The trip will be covered in eight hours, wrapped in a luxurious environment. 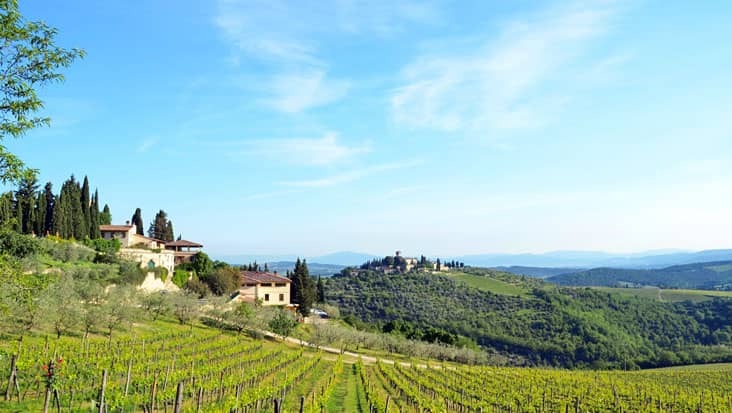 During this tour to Cheese Tasting and Spa Relax on the way to Rome starting from Florence you should wear comfortable shoes for a relaxed walk to various sites. 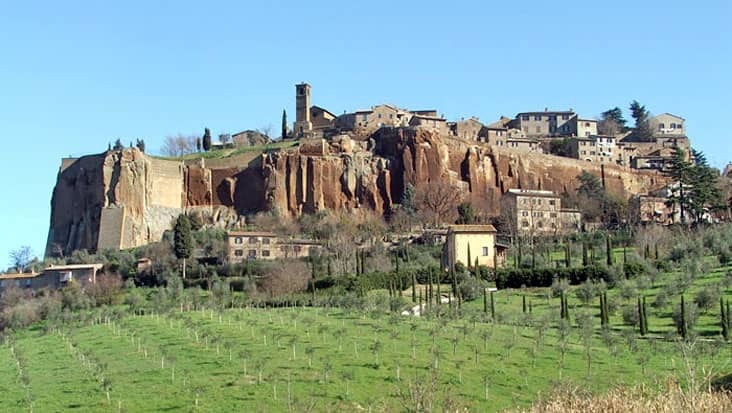 The hot springs of Antica Querciolaia and San Giovanni in Rapolano are still active since the ancient time. 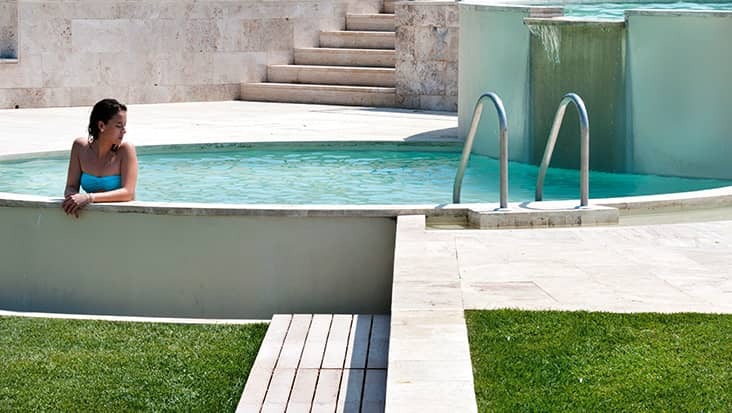 You can ease your body in these thermal baths for relieving stress levels. Every year numerous tourists visit this area for experiencing the wonders of these hot springs. 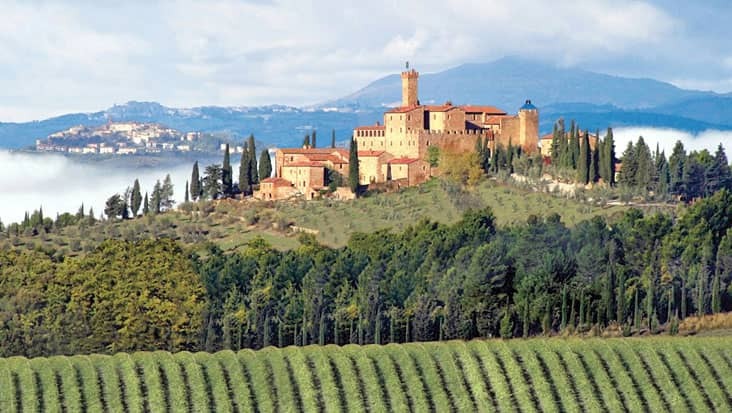 Further in this trip you can visit the vineyards and olive groves of Pienza. 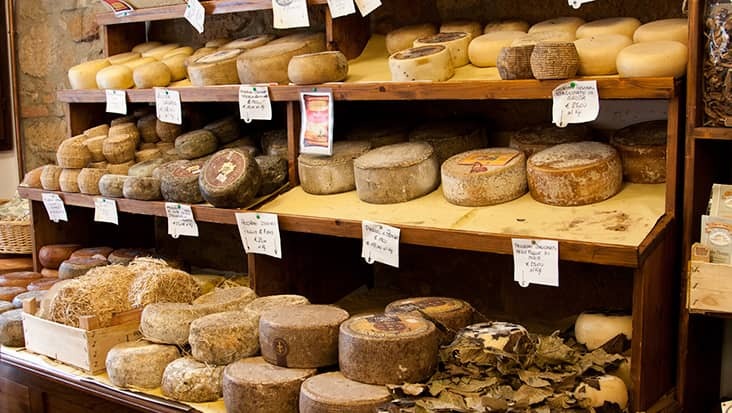 This destination is famous for its cheese that is fresh and delicious. 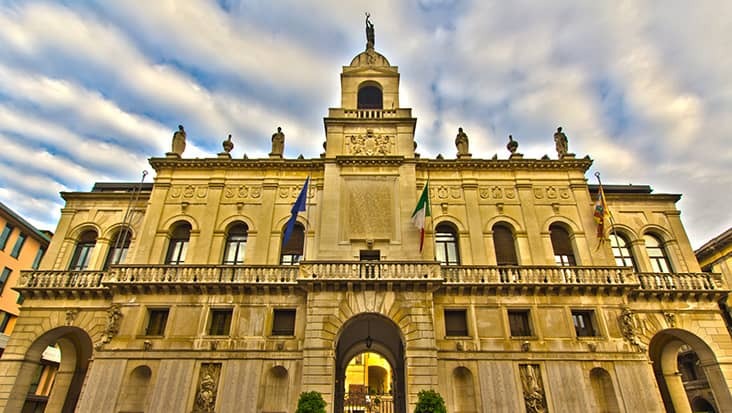 The chauffeurs hired through Benvenuto are capable of covering each of these important destinations under the stated time. You can access good piece of information related to different highlights from these English speaking drivers. The travelers must remember that entrance fees to the baths and the cheese tasting cost is not included in the tour package. The distance from Florence to Spa Relax and Cheese Tasting Enroute to Rome will be covered in luxury sedans. 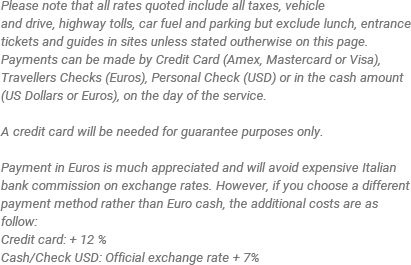 We offer Mercedes or VW cars for a smooth drive to Rome. We house E-Class as well as S-Class, fully equipped rides for the customer’s leisure. If the number of travelers is more than three, then you can also opt for minivans or minibuses to suit your preference. This trip package is available for all days which make our service quite efficient. It is recommended that you must prefer a day tour so that maximum sites can be explored. Comfortable walking shoes are suggested for this tour. Price does not include cheese tasting and entrance fees to the baths.